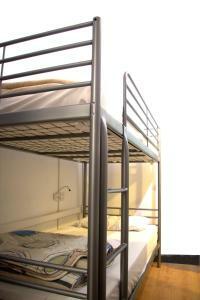 Set in Barcelona’s stylish Eixample district, Barcelo Hostel offers air-conditioned dormitory rooms with free Wi-Fi. 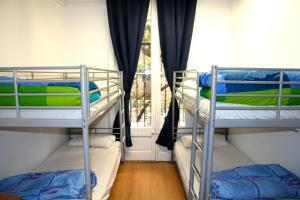 Located 600 metres from Passeig de Gracia, the hostel features a terrace, 24-hour reception and shared kitchens. 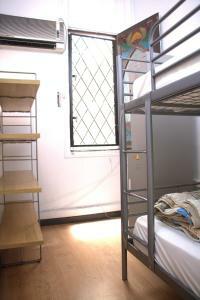 Each bright dormitory has bunk beds and lockers. 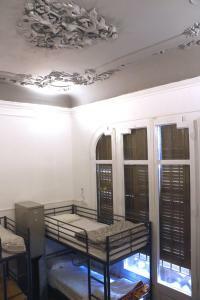 There is access to shared bathrooms with showers and hairdryers. 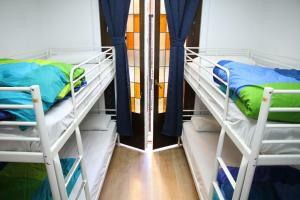 Barcelo Hostel offers 2 shared kitchens, including a microwave, fridge and kitchenware. There are also 2 air-conditioned lounge areas with sofas and a TV. You can find a variety of shops, restaurants and bars within a 5-minute walk of the hostel. 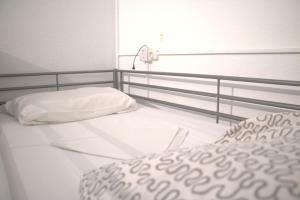 Diagonal Metro Station is 500 metres from Barcelo Hostel and Plaza Catalunya is 2 stops away, on Line 3. 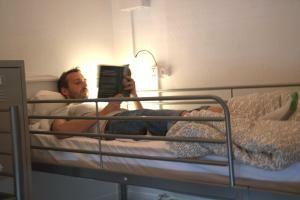 Staff at the hostel can give you tourist information about the area. 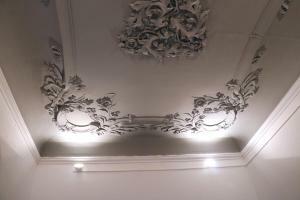 Please note there is a refundable key deposit of € 5 (Cash Only). Guests are required to show a photo identification and credit card upon check-in. Please note that all Special Requests are subject to availability and additional charges may apply. 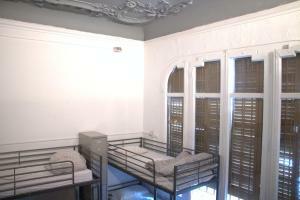 This air-conditioned dormitory room features free Wi-Fi, bunk beds and access to a shared bathroom. 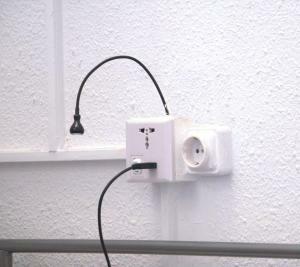 Rate: € 8.83 ... € 44.69; select dates below to get current rates. 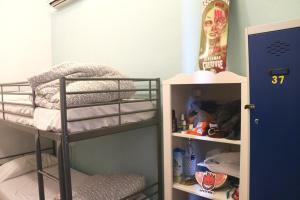 This air-conditioned dormitory features free WiFi, lockers and access to a shared bathroom. Rate: € 9.16 ... € 44.69; select dates below to get current rates.